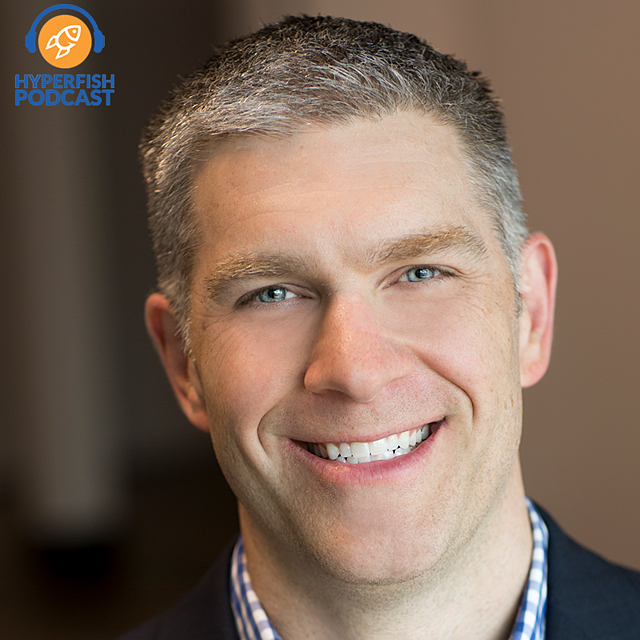 Jeremy Thake talks to Aaron Rimmer, Microsoft's OneDrive Product Marketing Group Manager. Aaron talks candidly about the state of the market, where he thinks OneDrive excels against its competition, and where he sees organizations succeeding with OneDrive. 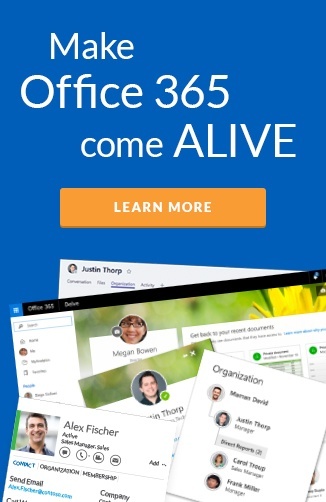 SharePoint Conference North America: https://sharepointna.com – Join us in Vegas!